A Merry Christmas to one and all! Wiggly, Wiggly Christmas! is sure to get everybody in the festive spirit with songs and carols that will have the whole family singing, dancing, laughing or just plain enjoying! There is a carol medley sing along, some lovely songs about the very first Christmas and some fun numbers all about Santa Claus! 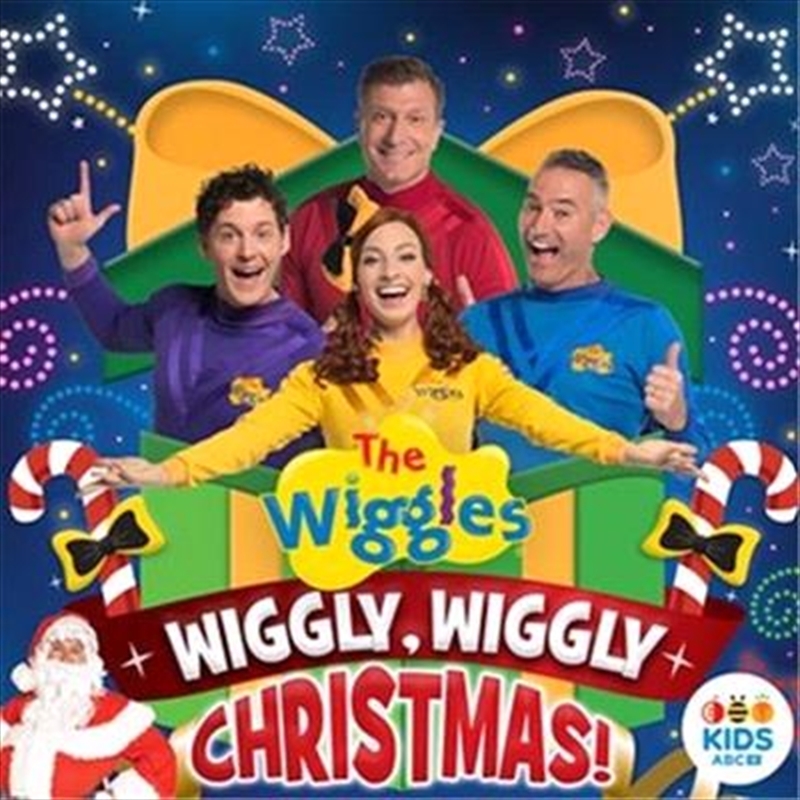 Greg Wiggle stops by in Wiggle Town to duet on the old Wiggly classic “Go Santa Go”. There is ballet dancing, reindeer prancing, mistletoe and elves dancing, fast and slow!